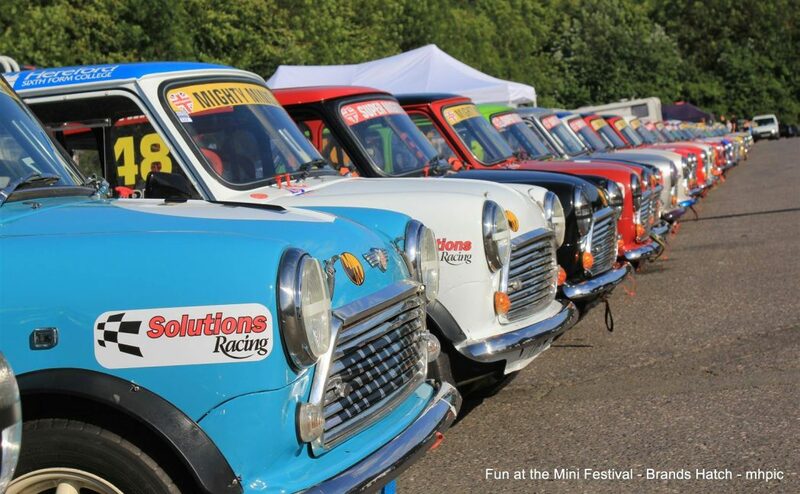 Mighty Minis racing is the best, for all the right reasons! Hi there, thank you for your interest in the Mighty Minis racing championship. Do bear in mind the regulations when considering your purchase as any driver that has previously won a FIA/ MSA or local ASN national or club championship, be it overall or class win, is deemed ineligible for class A. This does not apply to drivers who win Class A subject to the four year rule providing they have not won any other championships/class. Class B (Super Mighty Minis) new/novice drivers can race in Supers if they wish. Please call me on 07850883303. to discuss the cars for sale.